The Pesticide Yardstick provides an overview of the environmental pressures generated by all crop protection agents permitted on the dutch market. It enables the user to compare these agents and chooses the least harmful crop protection strategy. The Pesticide Yardstick is also available as web-app on smartphone or tablet! 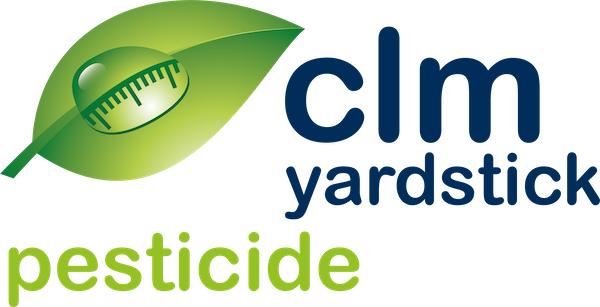 Add the Pesticide Yardstick website to bookmarks in your browser to always have the Pesticide Yardstick at hand.